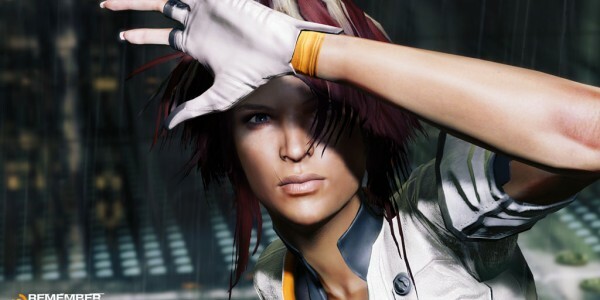 Remember Me will put the players in the boots of Nilin, an amnesiac ‘memory hunter’. The game is set in 2084, in Neo-Paris. Nilin’s memories are erased by her employer named Memoryeyes to use her, and it’s on Nilin to discover the reason behind it and find a way to restore them.